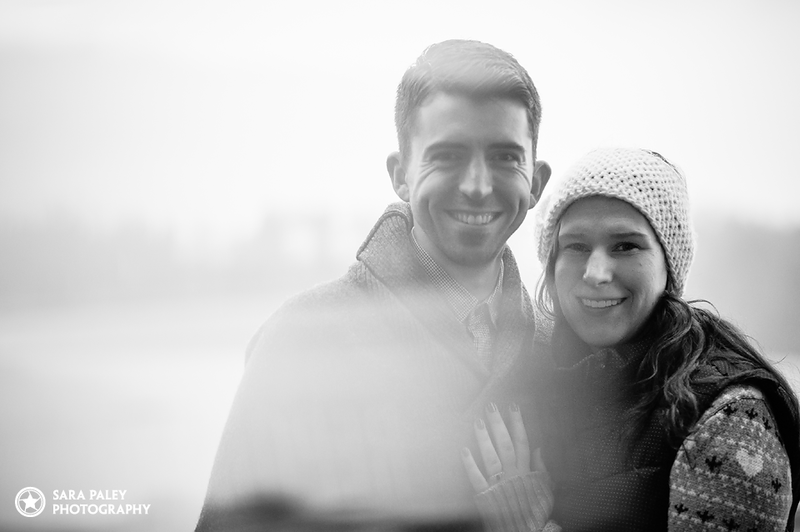 James + Kat are engaged! 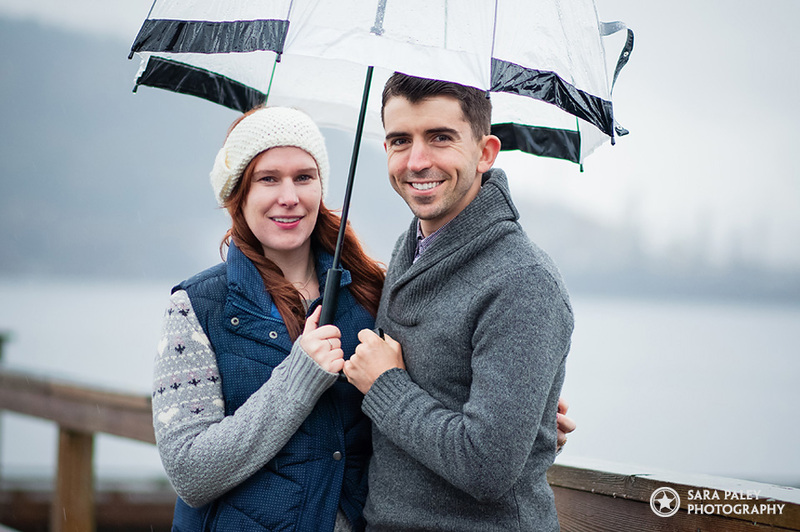 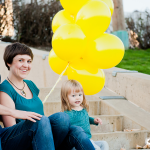 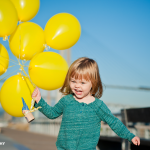 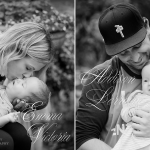 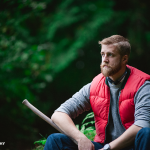 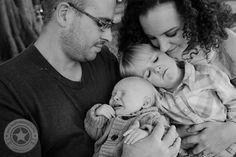 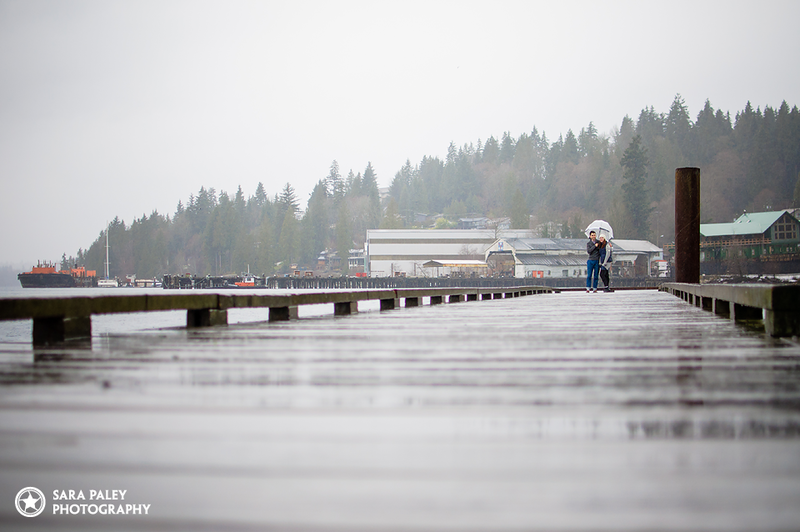 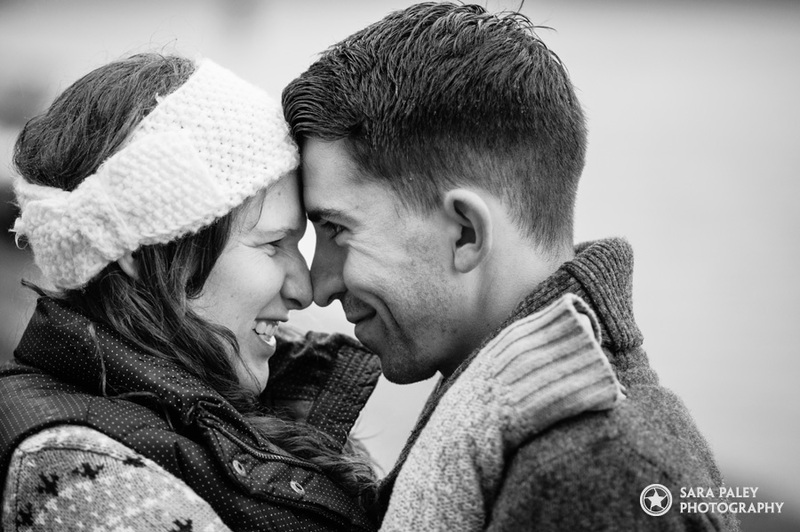 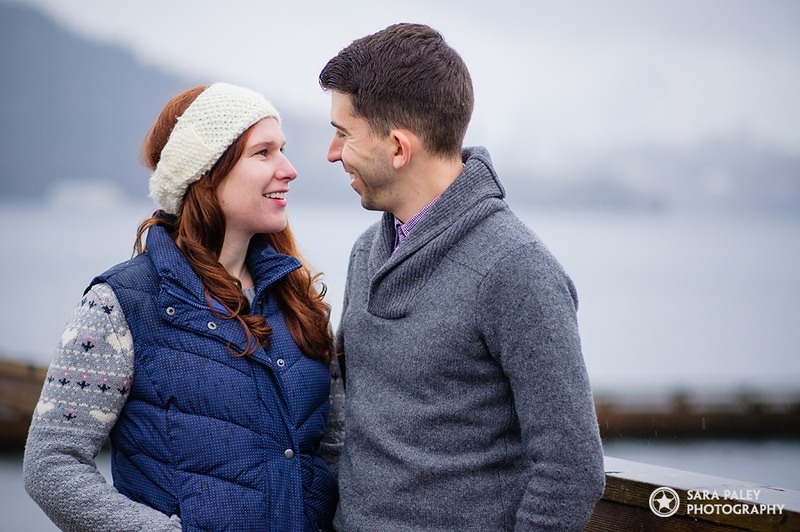 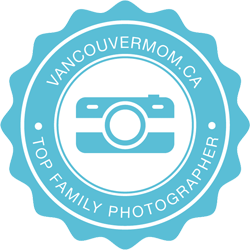 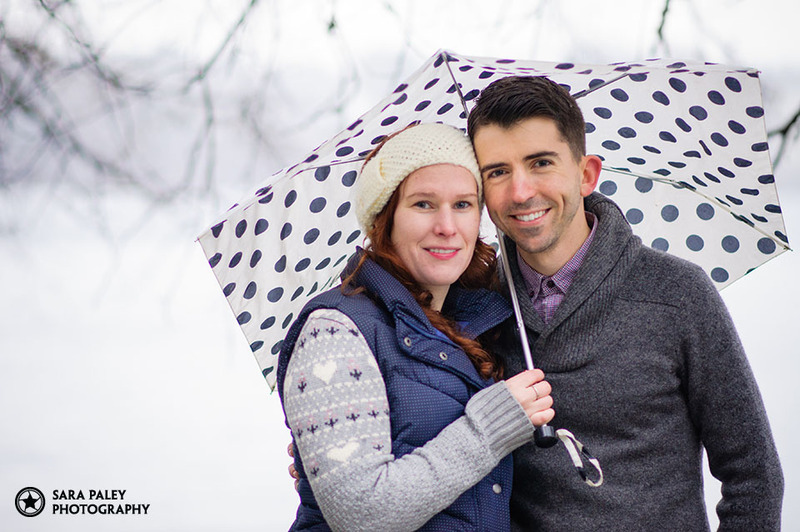 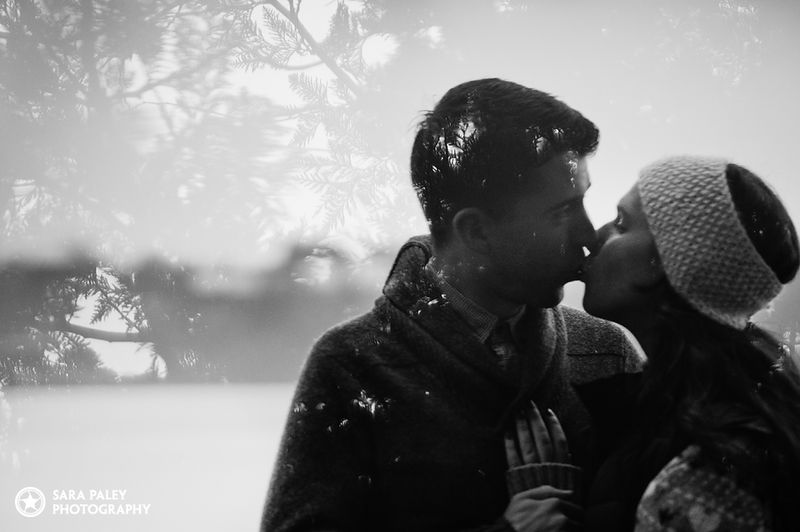 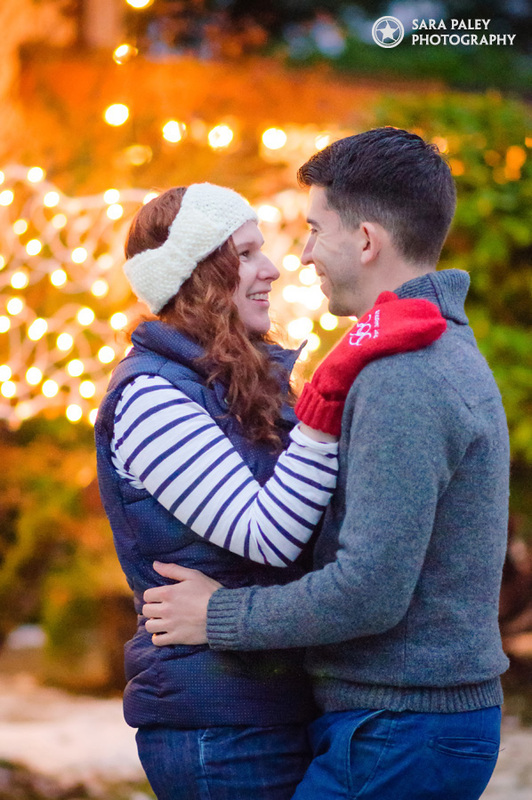 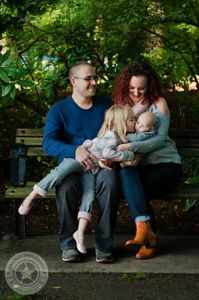 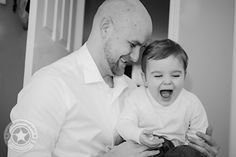 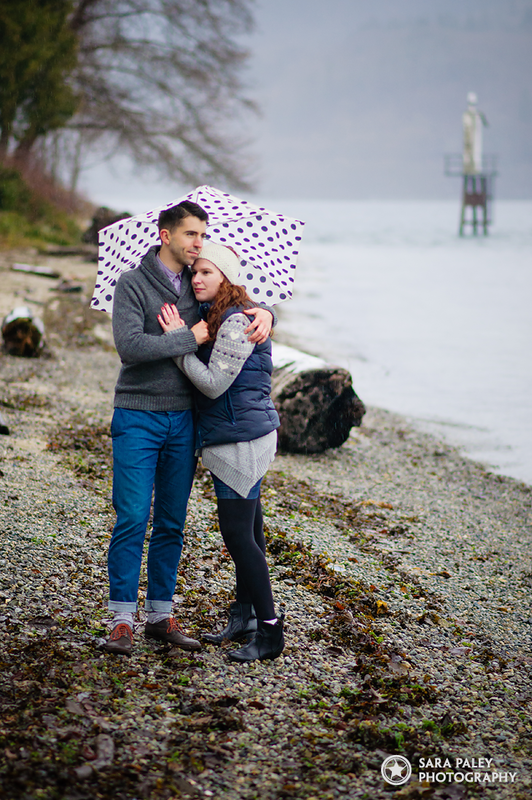 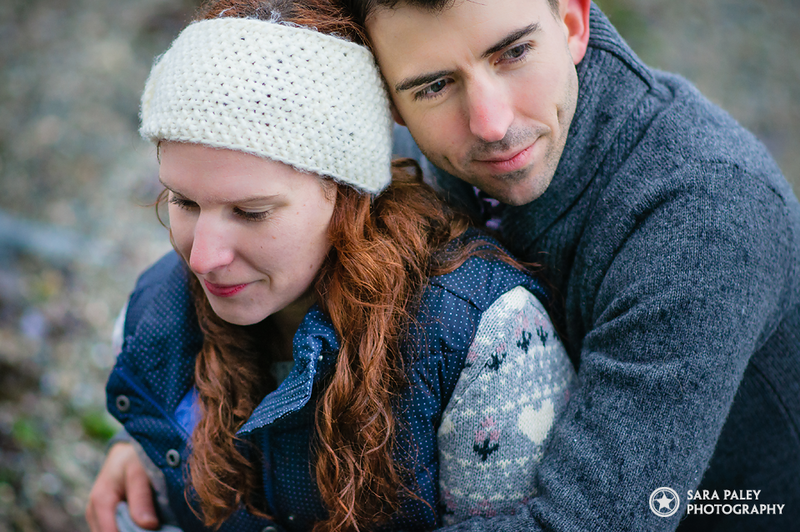 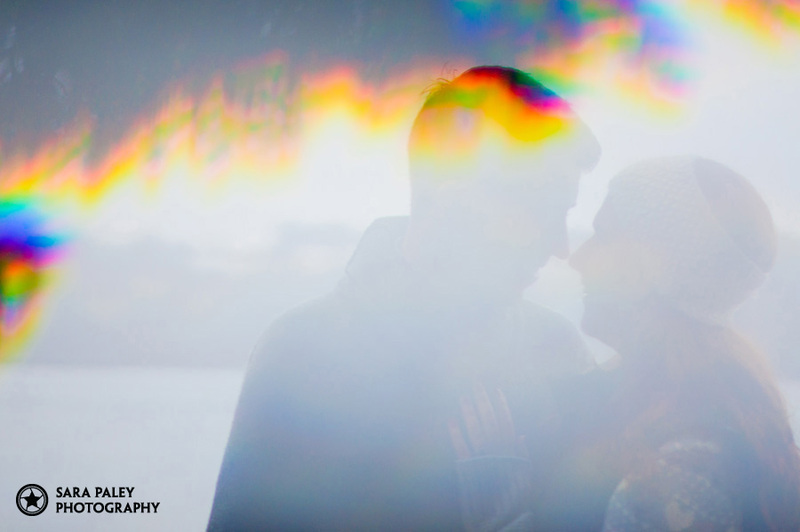 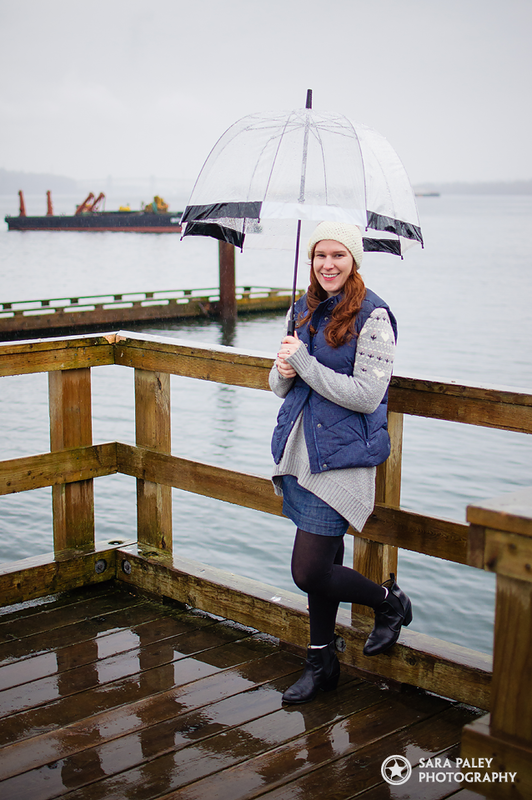 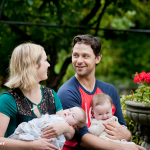 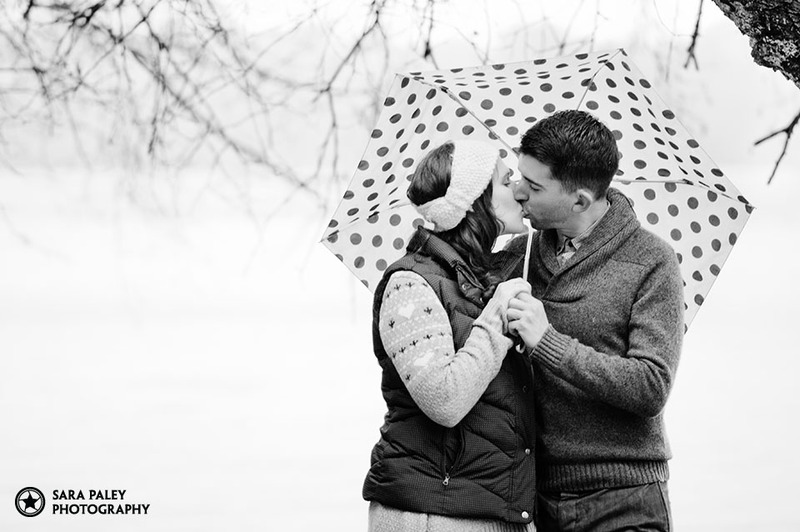 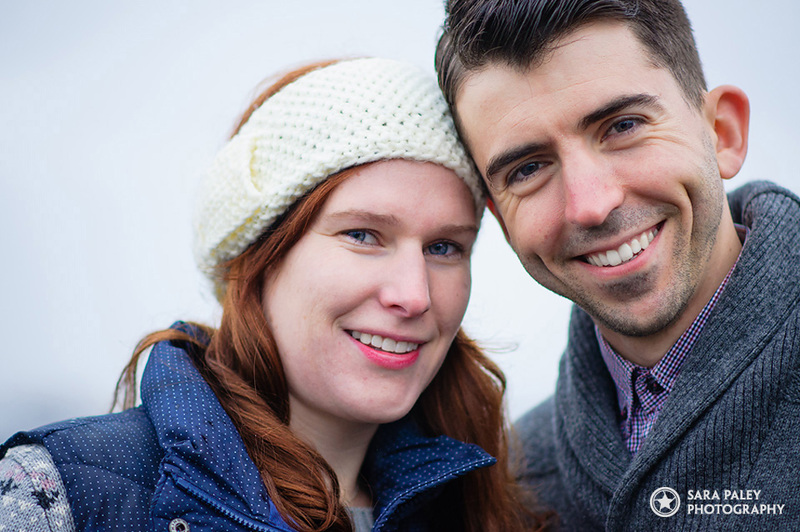 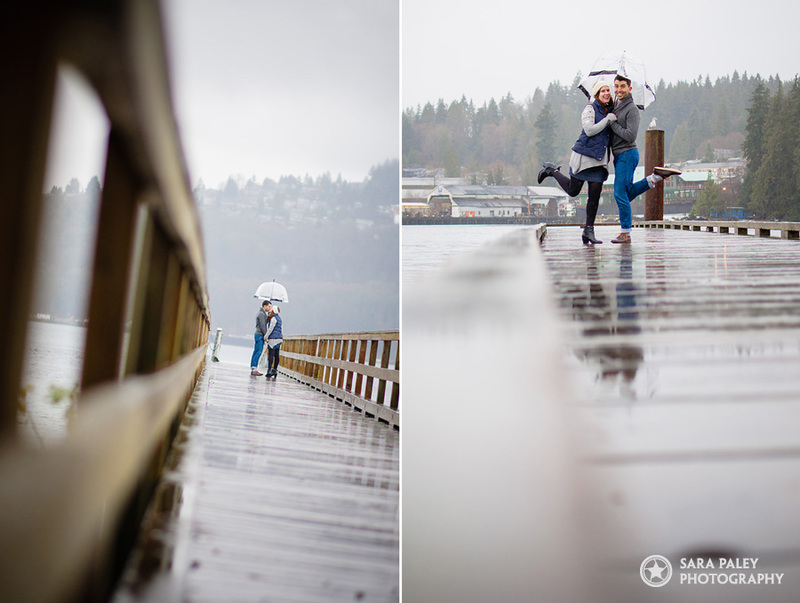 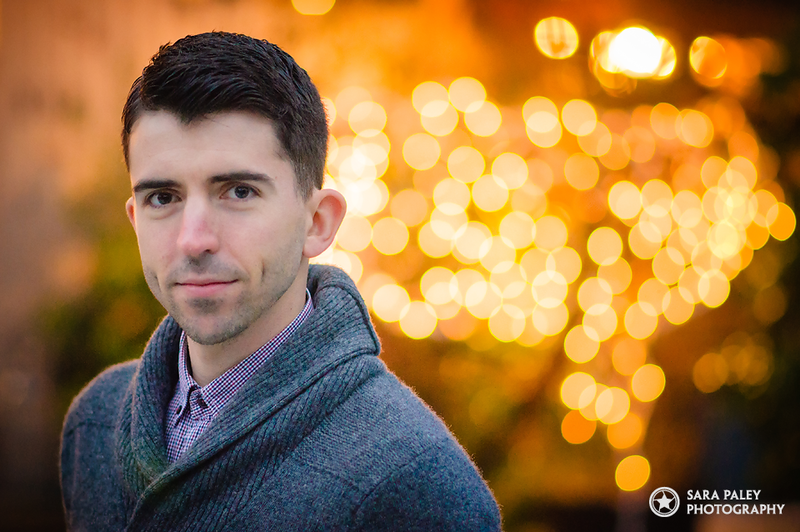 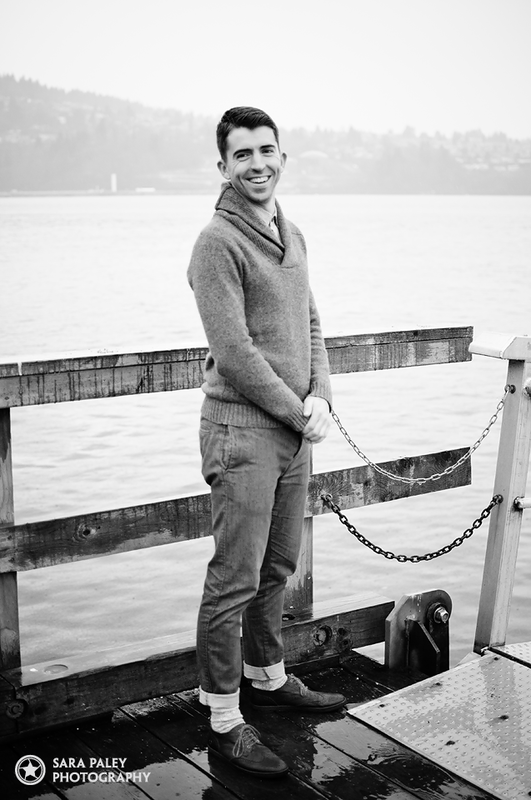 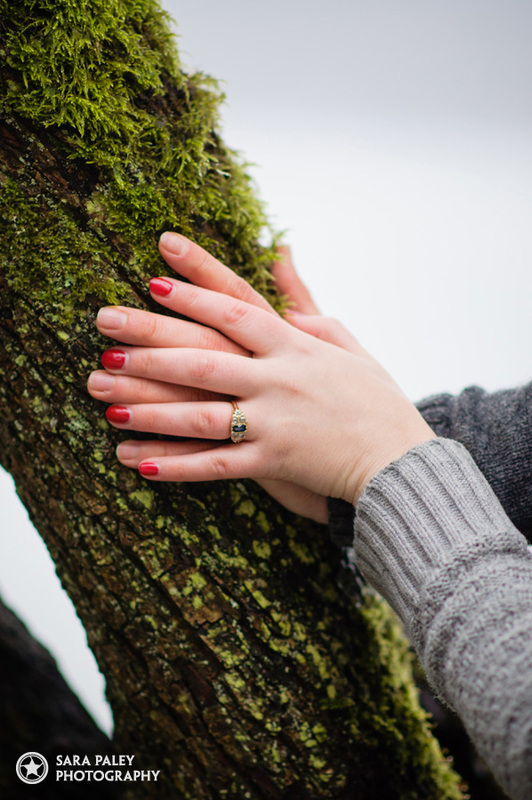 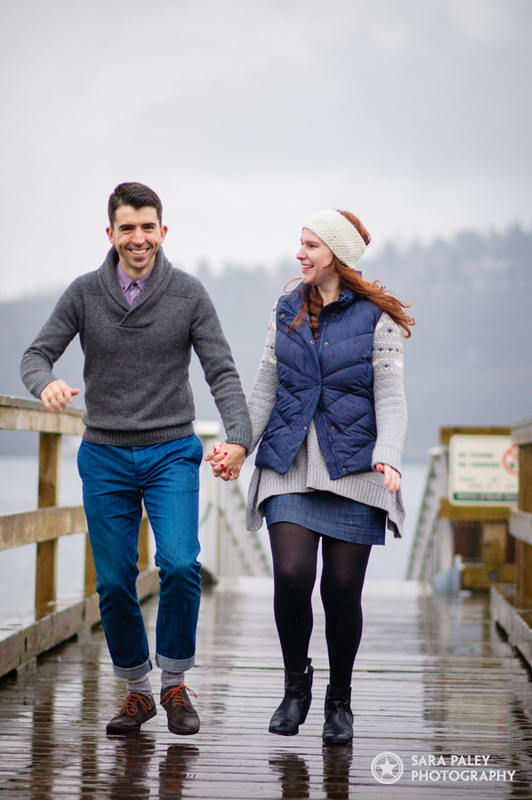 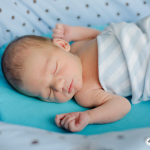 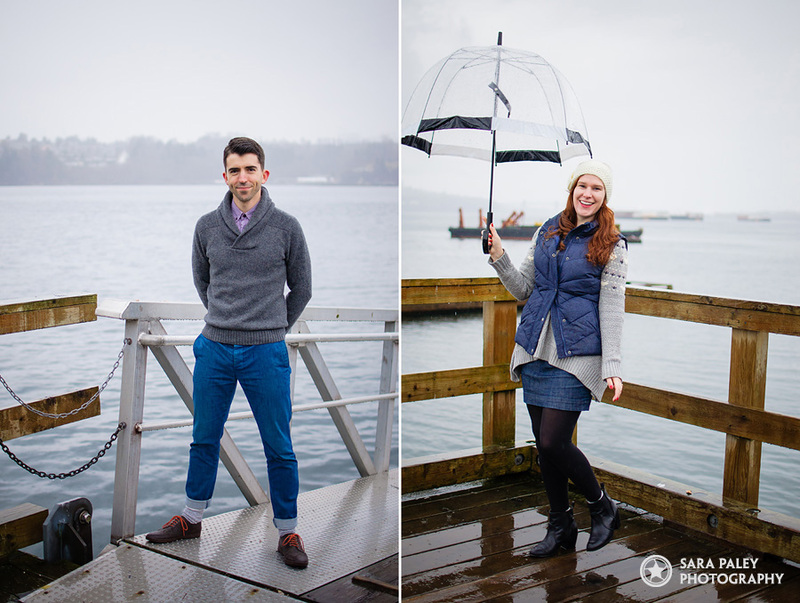 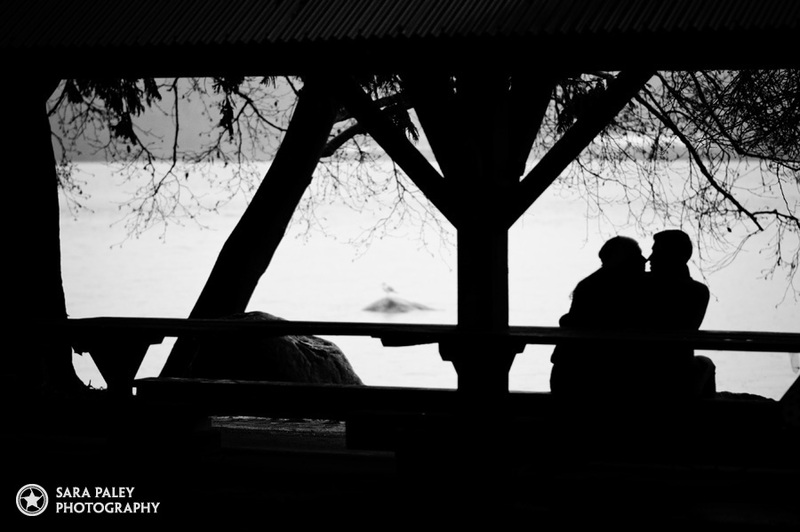 They braved the cold, wet weather in Cates Park, North Vancouver for this shoot. 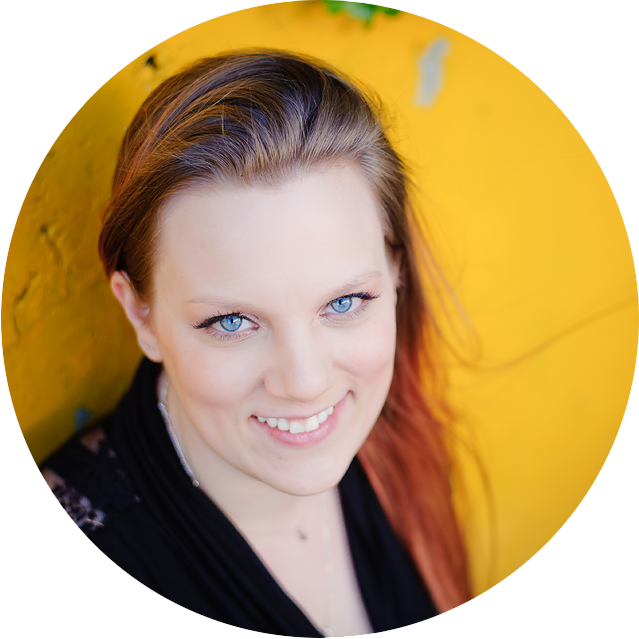 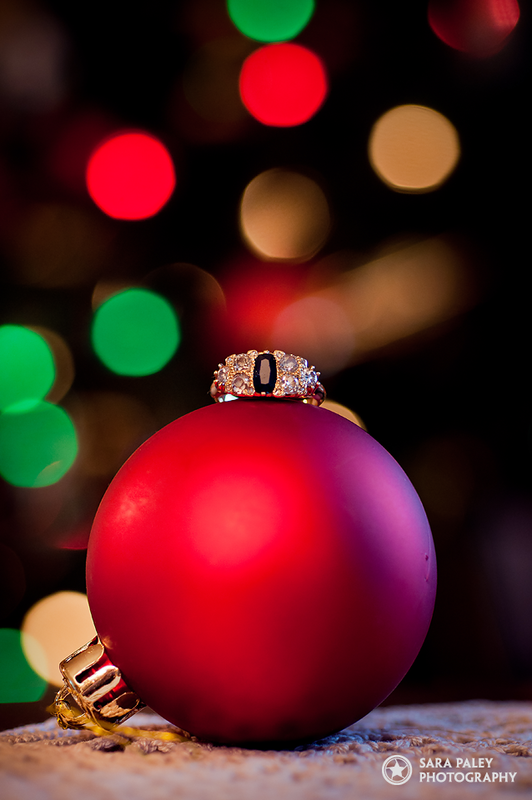 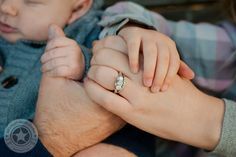 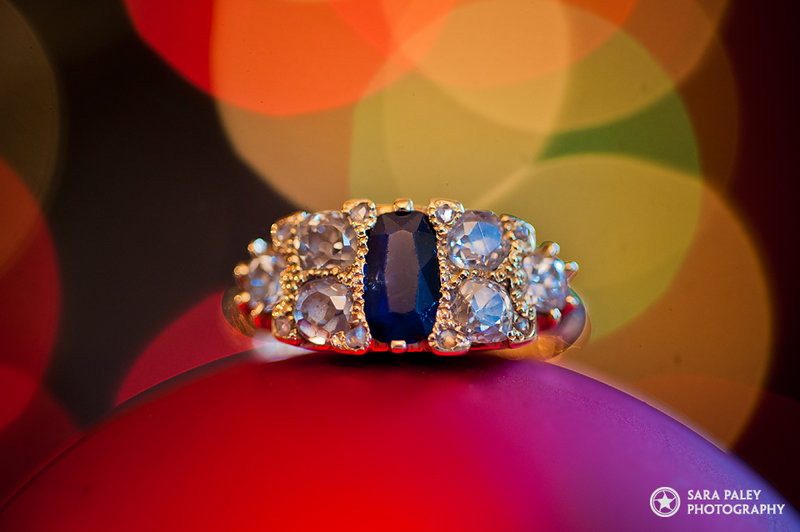 Check out the intricate family heirloom ring Kat now wears.